Is being over weight affecting my foot care? New York Foot Experts Blog Is being over weight affecting my foot care? 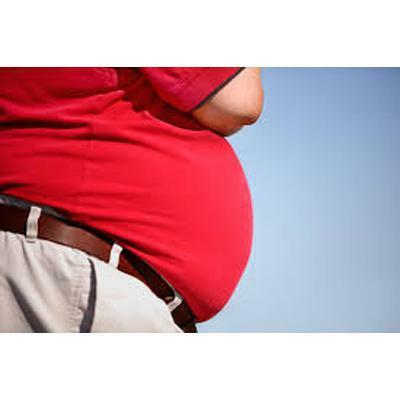 The answer is that being overweight can make foot problems worse and lead to injuries. Being overweight may also be the reason that your foot pain isn’t getting better even after months of treatments. 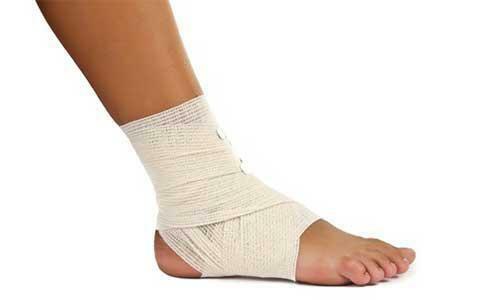 Here are a couple of suggestions to help you lose weight even with foot pain. There are two parts to losing weight: diet and exercise. They are both very important. A diet needs to involve limiting carbohydrates and decreasing the quantity that you eat at a meal and throughout the day. Portion size is a major factor. Stay away from sugary drinks. Making some of these simple changes does not require any special diet programs or fads. 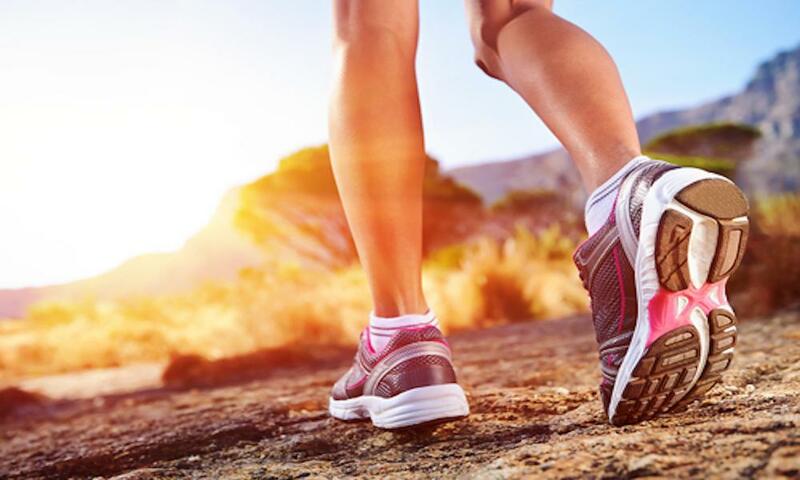 Yes, you can exercise even with foot pain. Start an exercise plan that involves lifting weights and getting toned while sitting. You can use a recumbent bike and decrease the pressure on your feet if your podiatrist says it’s OK. Try swimming. As you lose weight taking these measures, you will have less pressure on your feet and your body will be in much better shape to fight your foot pain and inflammation. This should kick-start your treatments and healing. And at the same time, you will feel great and full of energy. Even if part of your treatment is wearing a boot for foot and ankle pain, you can certainly diet and do the seated cardio workout. Once you are out of the boot and feeling better, you can gradually get into a more intense workout program. Also remember that something as simple as a daily walk can lead to weight loss and a feeling of well being. Losing weight also can help prevent and manage diabetes, high-blood pressure and poor circulation. So get foot pain and relief and lose weight at the same time! Treat your feet and body well for a lifetime of fun.